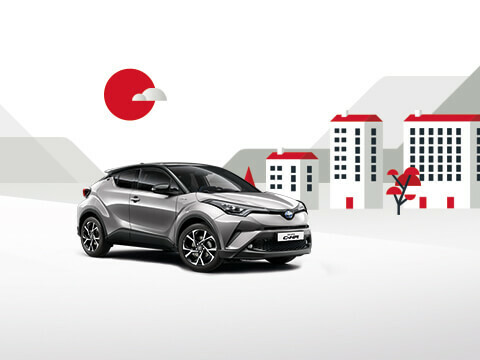 Toyota accessories can add the final touch of personalisation to your car - whether it's a roof box, some chrome styling products or the latest hi-tech satellite navigation system. All Toyota accessories have been designed and engineered by Toyota to compliment and personalise your vehicle. Discover our wide range of touring accessories.